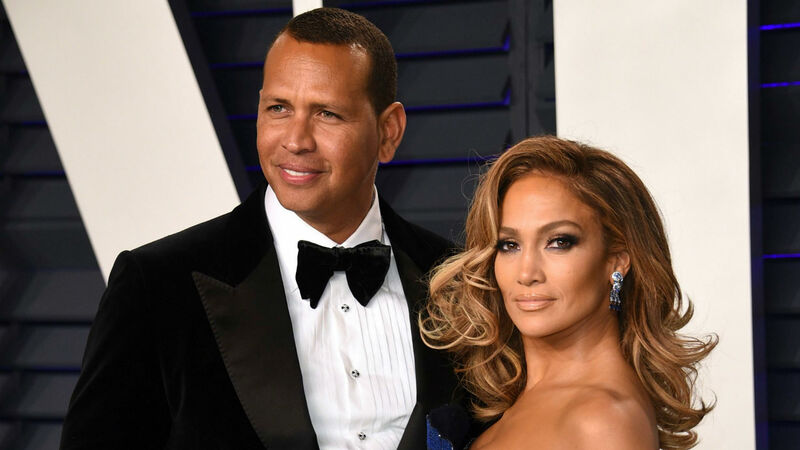 A literal hot minute has passed since Jennifer Lopez and Alex Rodriguez’s enchanting engagement last month, and people are already trying to rain on their parade. Accusations of Rodriguez’s alleged infidelity made headlines literally the day after the couple announced their happy news to the world. But now Lopez is hitting back with a casual “Jenny From the Block” shrug of her shoulders. Now, nearly a month of staying mum, Lopez has finally addressed Canseco’s statements, and basically, she’s not bothered. Now that that’s settled, Lopez has other things on her mind: like the Hustlers movie she’s currently filming with Cardi B and finding the time to plan what is sure to be an epic, star-studded wedding to Rodriguez.